I am currently spending most of my working hours on the development of an application for architects and other construction professionals. This application is called ArchiReport and aims to help and improve building site management. We have really great feedback from our customers so it is really impelling. I spend a lot of time trying to grow vegetables and herbs on my terrace, and on my community garden plot in the wonderful Scheutbos park. I also try to develop some projects related to that gardening thing. We have a huge flat roof top on our building and I try to convince the other landlords to start a rooftop vegetable garden up there. I am feeling a bit of a garden monomaniac these days, but I have also plenty of others weird hobbies but that would be too long to write it here. I listen a lot of music on Spotify while working, jumping from one band to another with their great artist radio feature and their “Discover weekly” playlist. A track, that I encountered that way recently, blew my mind. It’s called Hana, the Japanese band Asa-Chang & Junray made that tune in 2002 and it sounds nicely weird. Being at Le Phare is like being at home, except that some delicious cakes magically appear from time to time near your desk. Hanna, Julien and the people working there are really cheerful, as well as all the other nice coworkers who contributes giving the place its happy vibe. 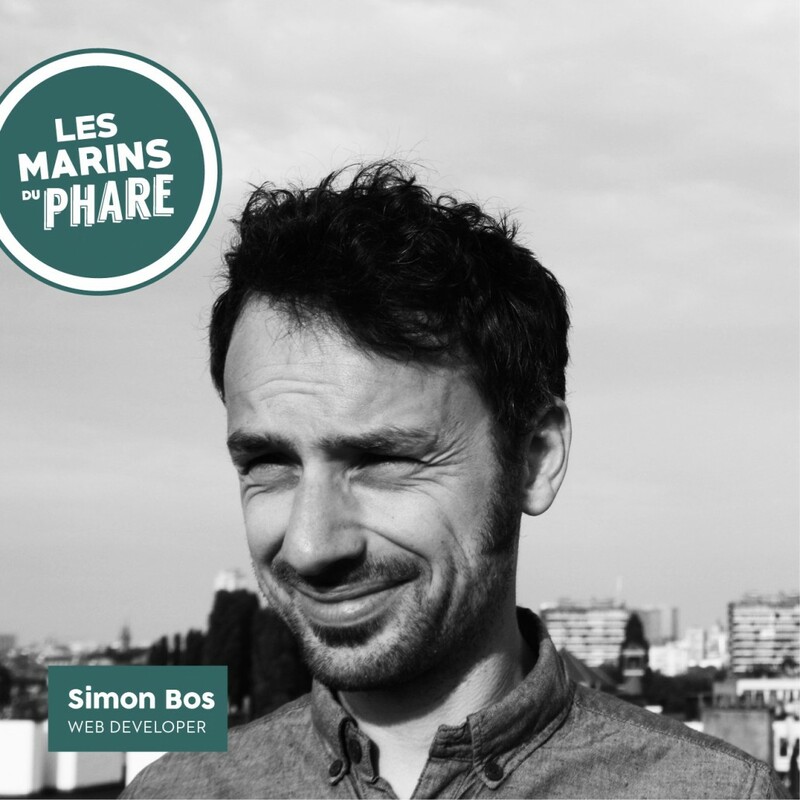 Partager la publication "Simon Bos"